The A Book Apart co-founder starts today. 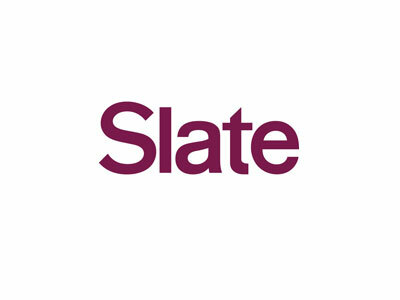 Slate will likely soon be looking different as Jason Santa Maria joins as design director. In this role, Santa Maria will oversee both the art and design teams and Slate’s look and feel across platforms. Santa Maria is the co-founder of A Book Apart, publisher of short but comprehensive one-topic examinations of different aspects of website creation for designers and developers and the author of A Book Apart title On Web Typography. Most recently, Santa Maria was executive design director at Vox and before then was creative director of Typekit, subscription-based provider of fonts.